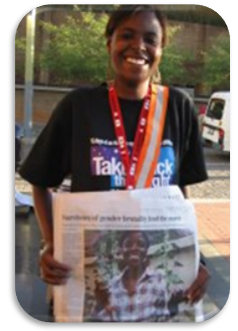 Gender Links is running a series of training workshops for the media in the Southern African Development Community. This training is a part of larger efforts to improve media's coverage on gender-based violence. The training was taking place just a few weeks before the commencement of the 16 Days of Activism against Gender Based Violence, complements the media centres for gender in the media project that offers thematic training for media in the region. 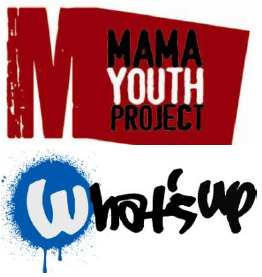 MAMA Youth Project (MYP) is calling for applications for ‘What’s Up’ training programme. The programme provides TV production training and development opportunities for disadvantaged young people between 16 to 25 years old. Countries: Azerbaijan, Georgia, Kyrgyzstan, Macedonia, Moldova, Russia, Tajikistan, Turkey & Ukraine. The Minority Rights Group is opening application for Global Advocacy Training Programme for people working in NGOs on the topic of human rights in Azerbaijan, Georgia, Kyrgyzstan, Macedonia, Moldova, Russia, Tajikistan, Turkey and Ukraine. 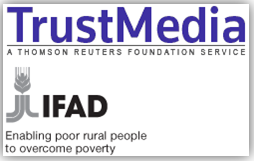 Journalists in Asia interested in more accurate reporting of poverty issues can apply to attend a four-day course in Dhaka, Bangladesh that will sharpen their reporting of the continuing crisis in many rural communities. A free six-week online course aimed at helping international journalists cover religion in the digital age will be held from May 1 to June 15, 2011. 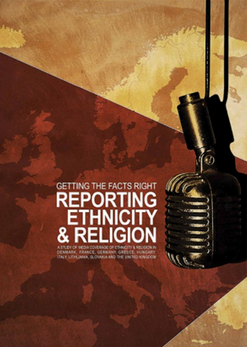 It aims to critically examine effective ways of reporting on religion using traditional and new media platforms. Participants will develop collegial and mentoring relationships, engage in live chat with social media leaders, and examine and debate critical ideas. 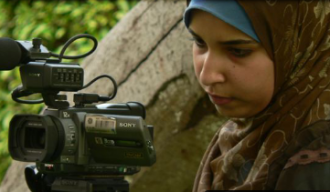 Website Aramram is looking for people from Arab countries who want to learn how to produce short videos to attend a free workshop. The workshop will be held in April 2011 in Amman, Jordan, for journalists, professionals and NGOs or public campaign workers. There are eight spots available.